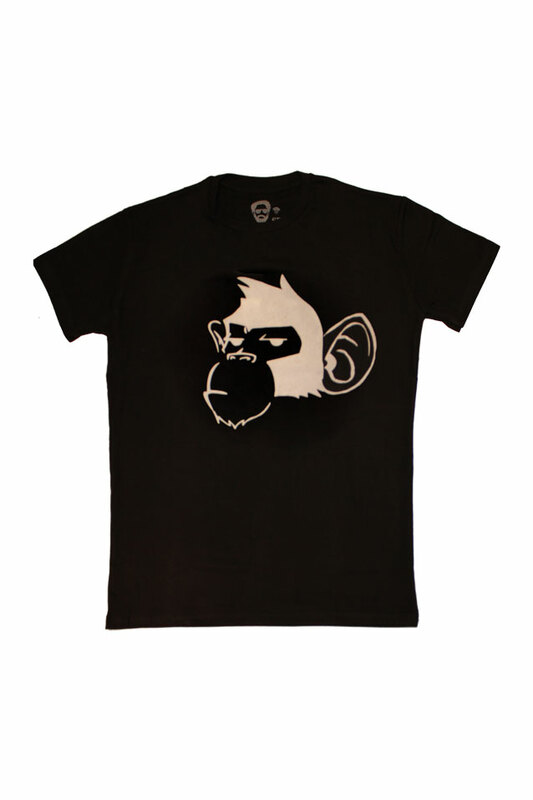 Add a bit of innovation to your wardrobe by sporting this trendy t-shirt. Worn with jeans and sneakers, this t-shirt is sure to turn heads. Upgrade your wardrobe with El Sastre"s checkered shirt. This piece is anything but ordinary. 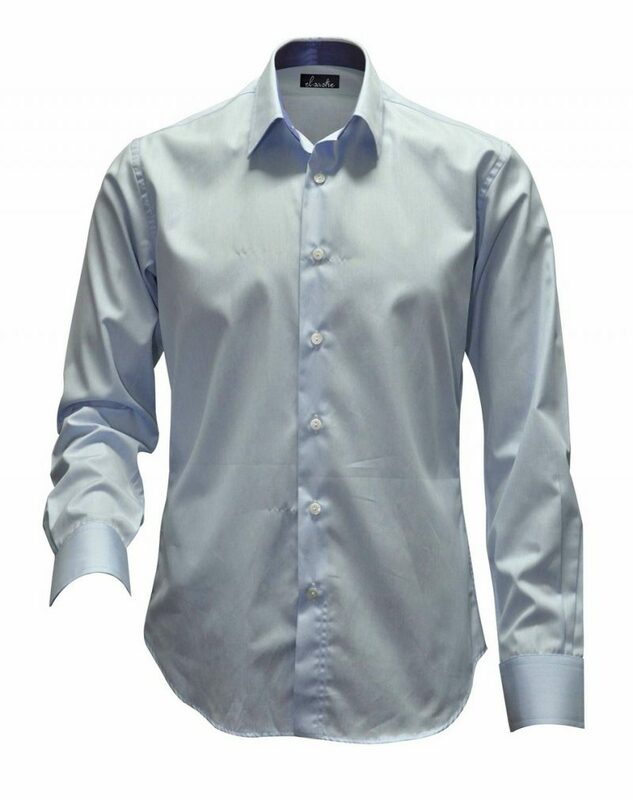 With a hidden collar button and a white inner collar, this shirt offers versatility and style. 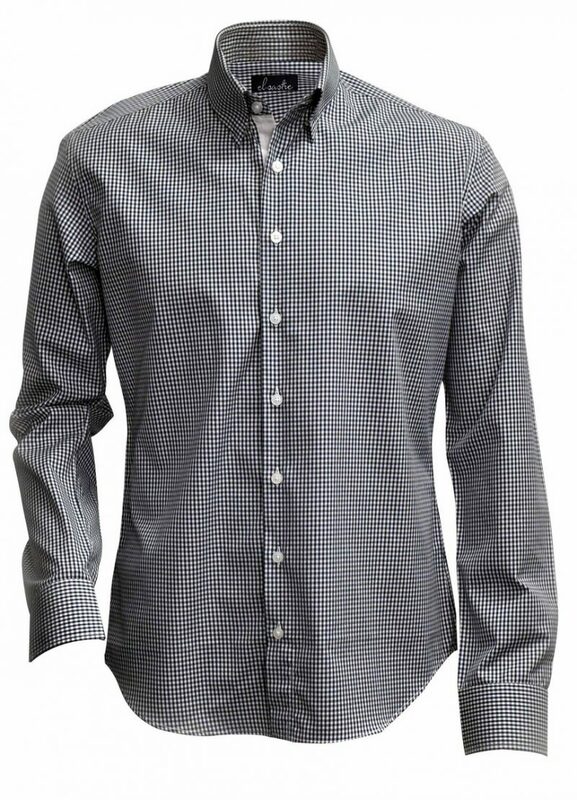 For a casual look, wear this shirt with jeans and a brown leather belt. *Note that this item takes up to ten working days for delivery. 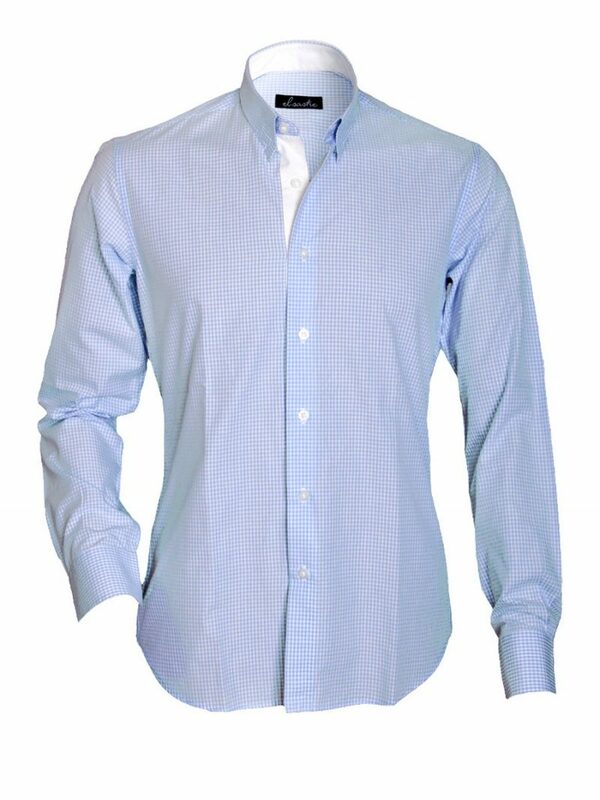 We love El Sastre"s take on the conventional shirt. This wardrobe essential will have you looking sharp throughout the day. 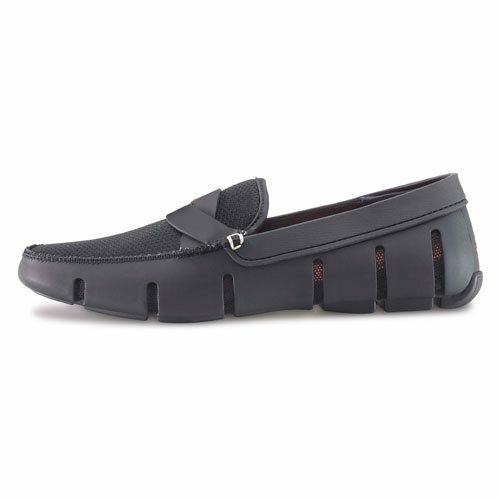 Wear with stonewashed jeans, brown leather belt and your favourite loafers for an aristocratic flair. Keep yourself calm, cool and collected with this design by El Sastre. 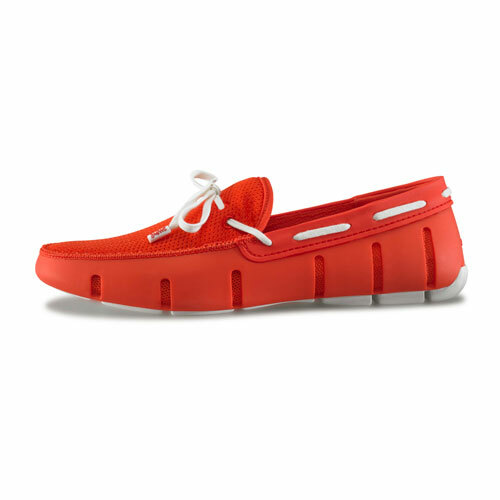 For an effortlessly chic appearance, pair with muted brown loafers and a cardigan. 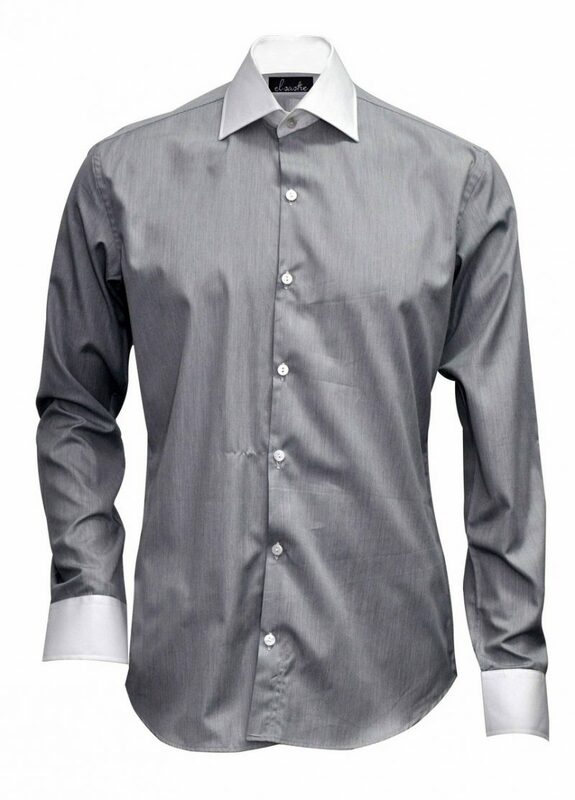 Maintain a sharp appearance with this shirt by El Sastre. 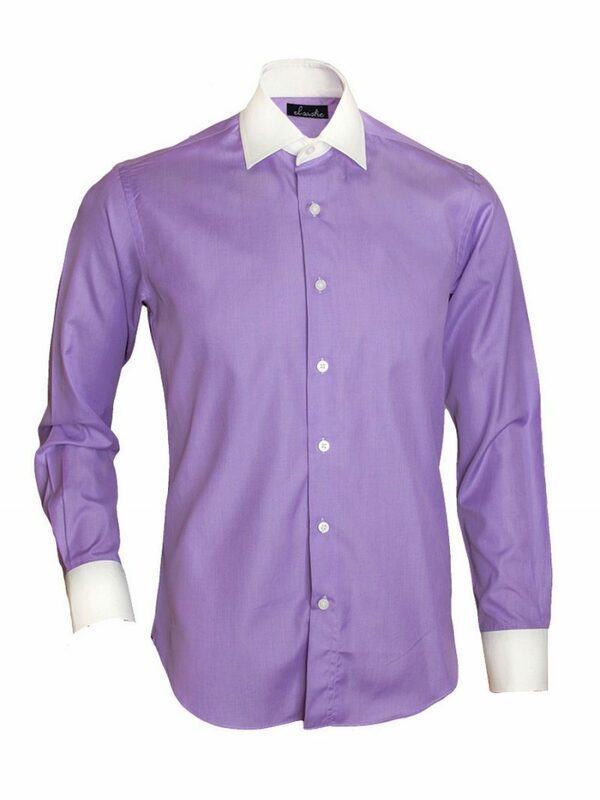 With a defined colour and sleek finishing, this shirt can be worn to work. 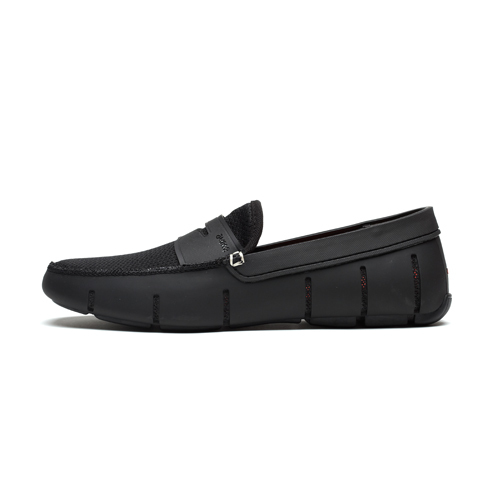 Wear with dark coloured trousers for the best effect. 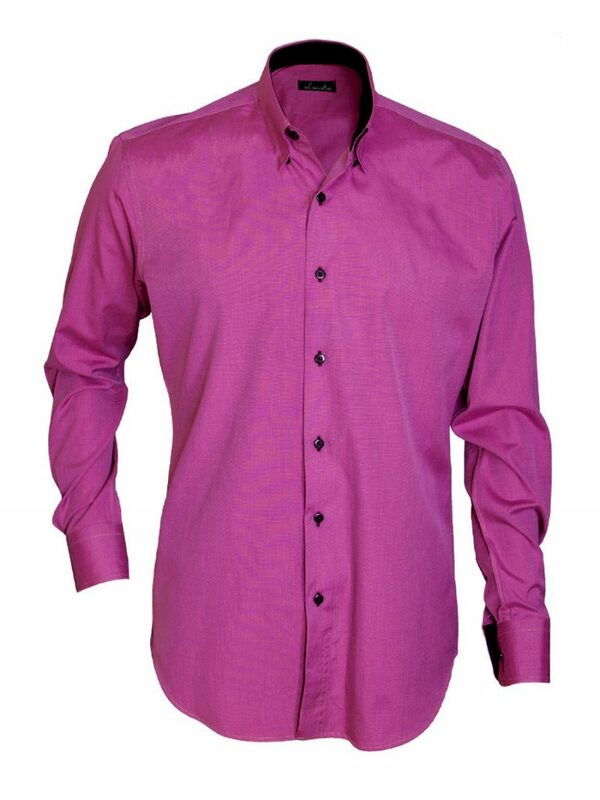 Add a jolt of colour to your sharp suits with 100% cotton shirt by El Sastre. With a cut off white colour, this shirt is slim fit to perfection. 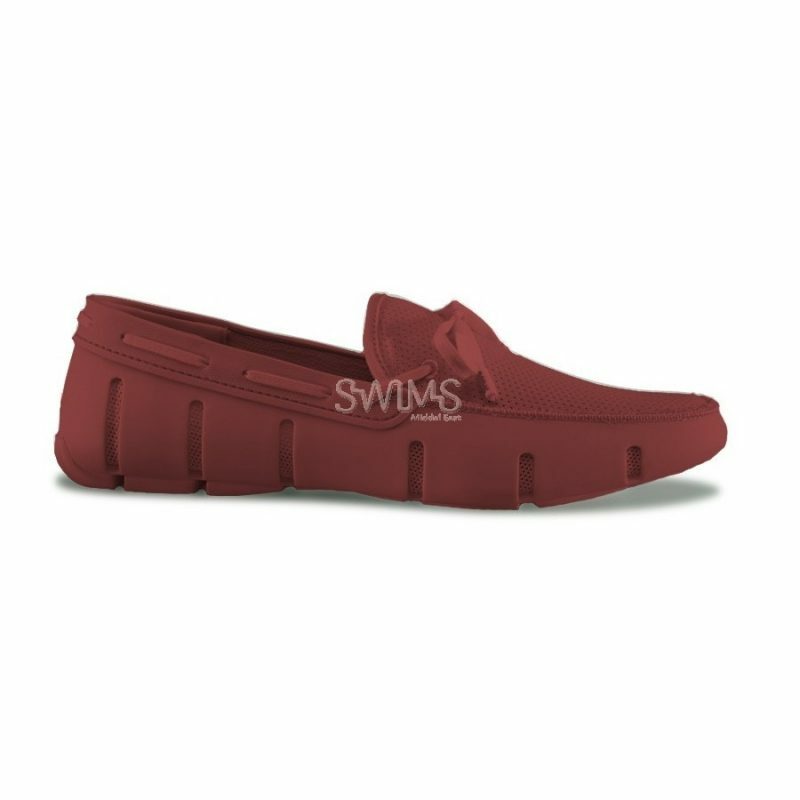 Wear it with dark coloured suits and elegant shoes. Note that this item takes up to ten working days for delivery. Embrace unconventional colours for a more striking look. 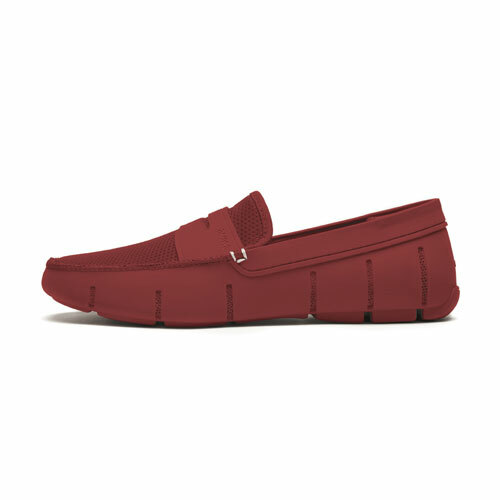 El Sastre adds a twist to the predictable button down shirt with this rich burgundy colour. The black buttons and inner collar give it an elegant yet trendy look anyone can pull off. Pair it with your favourite jeans and you"re good to go. *Note that this item take up to ten working days for delivery.